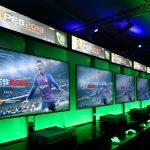 You are here: Home / News / PANASONIC WINS AT BEAUTY AWARDS WITH OK! 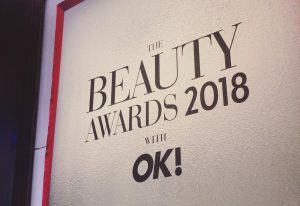 PANASONIC WINS AT BEAUTY AWARDS WITH OK! 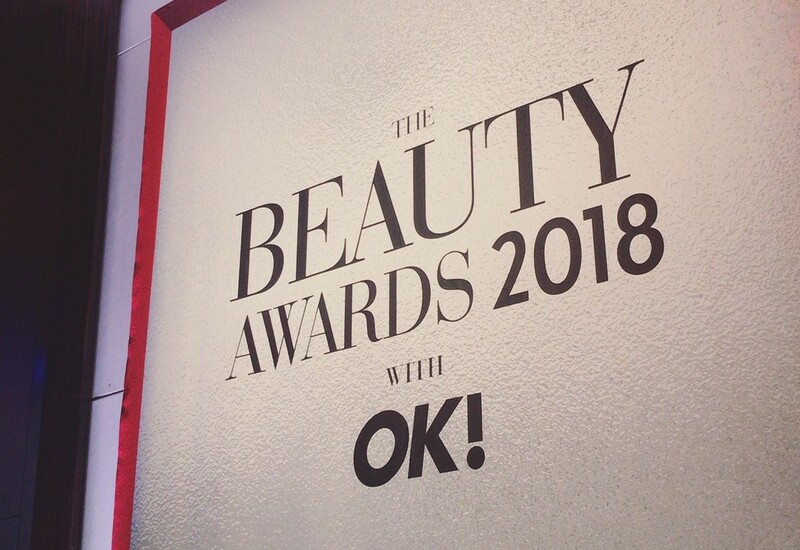 With the Panasonic ER-GB86 Ultimate Beard Trimmer and Rose Gold Hair Straighteners both nominated in their respective categories, we celebrated with Panasonic and five fabulous influencers last week at the prestigious and star-studded Beauty Awards with OK! Hosting highly-relevant social influencers Copper Garden, Lauren Crowe, Kelsey in London, Live with Elle and The Blonde Flamingo at the event alongside Panasonic, our influential fivesome all featured the event and Panasonic’s success on their social channels, delivering real-time content and stylish advocacy to a total following of over 330k. With the evening consisting of welcome fizz, a three-course meal, awards hosted by Peter Andre and a host of celebrity guests, there was big reason to celebrate at the after party as not only did the Rose Gold Straighteners take home Highly Commended, the ER-GB86 Ultimate Beard Trimmer also won the Best Male Shaving Product! Nothing makes us prouder, or happier, than supporting our clients in award successes and helping make the most of the celebrations for their well-deserved wins. Popcorn uses people power to set the agenda and generate influencer advocacy to connect with customers.